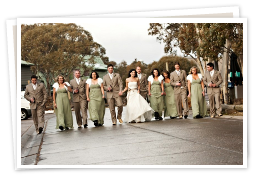 Whether it is spring, summer, autumn or winter, Rundells Alpine Lodge is the perfect venue for your next function offering well appointed accommodation and facilities, professional staff to take care of your every need as well as some of the most beautiful alpine surroundings. Rundells is set on the largest property in Dinner Plain, and is surrounded by snowgums and pristine Alpine National Park. Escape the heat in summer and breath in the fresh mountain air or experience a winter wonderland in the snow. Rundells bar & Graze restaurant are warmed by large fireplaces and our cosy rooms are equipped with ensuites, desks, tea & coffee making facilities, plasma televisions, irons and ironing boards.